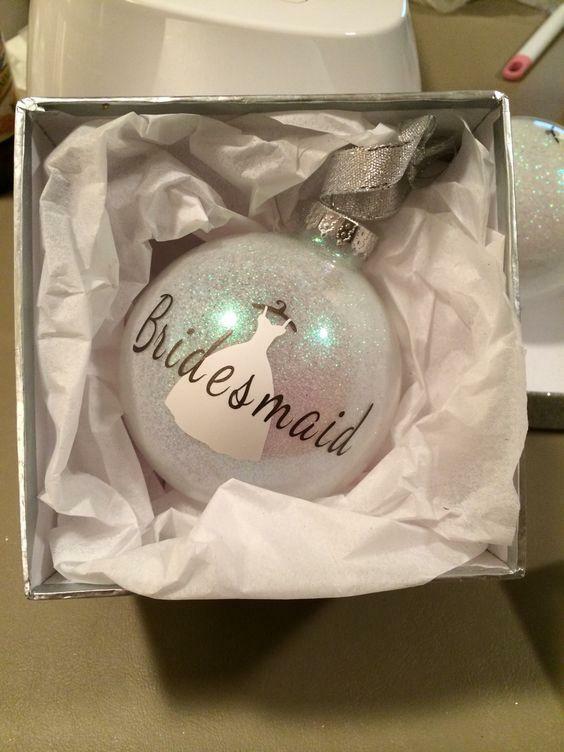 This is a super cute idea for any of your Bridesmaids when you’re in the run up to Christmas, why not personalise with names etc. to make it the perfect gift! 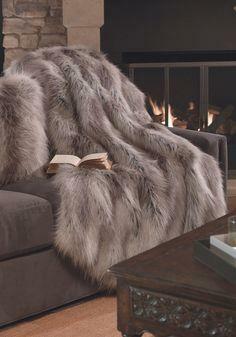 Let your BFF’s cosy up this winter in a gorgeous faux fur blanket or throw, they make an ideal companion to any sofa or bed. 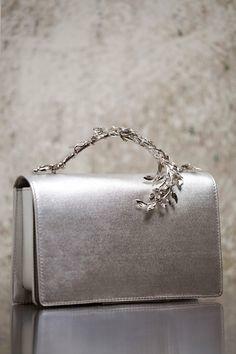 For the fashionistas in your group, why not give them the gift of a winter handbag. 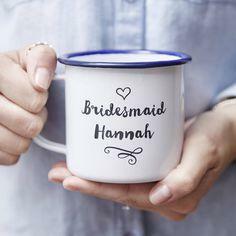 Winter warming drinks are essential at this time of year, why not thank your bridesmaids with a personalised mug! 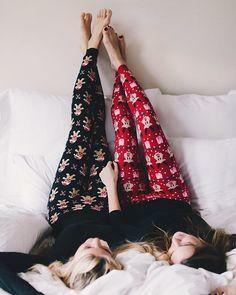 Who doesn’t appreciate a new pair of Christmas pyjamas to cosy up in? We think this is a great gift for your bridesmaids; you can even pick out different ones for each of them! If you have any other winter bridesmaid gift ideas, we’d love to hear about them over on our Twitter!